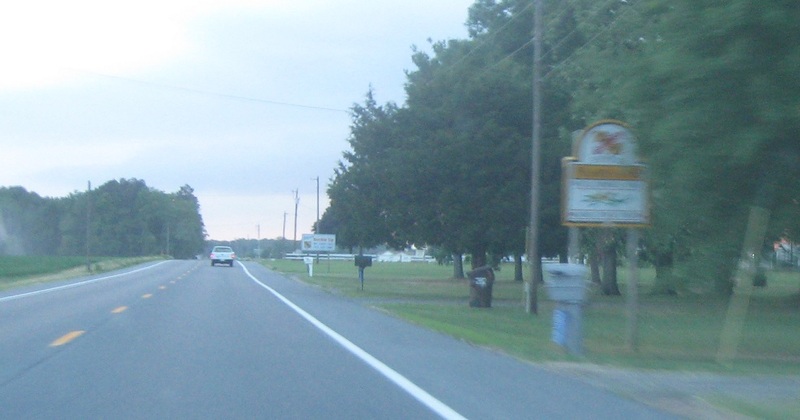 As we near Federalsburg, we’ll approach MD 315. 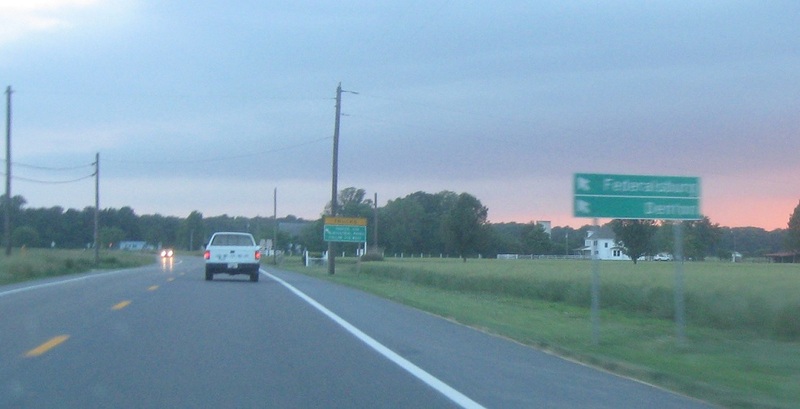 Stay on 318 for Federalsburg and Denton. 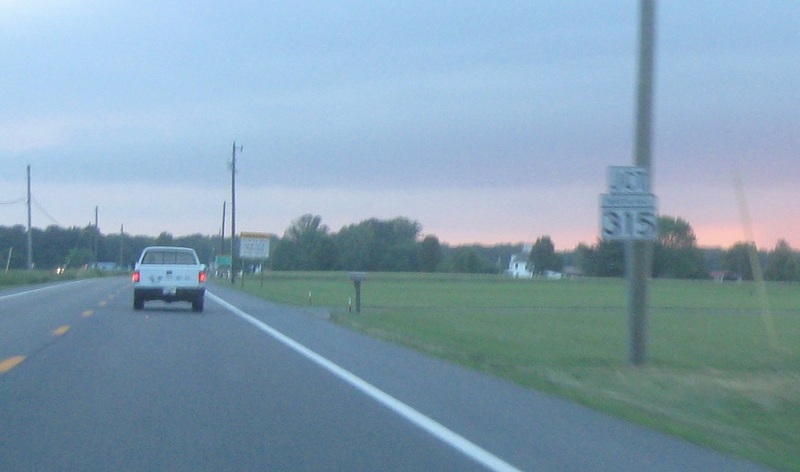 Keep right for 315 and left for 318. 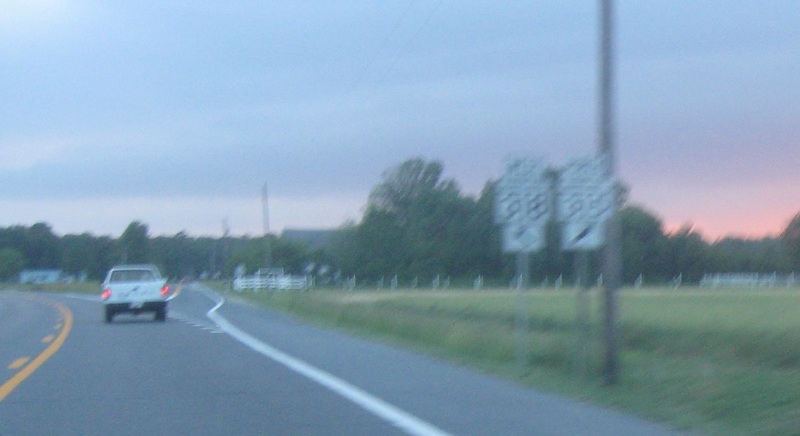 315 is an alternate route through Federalsburg.